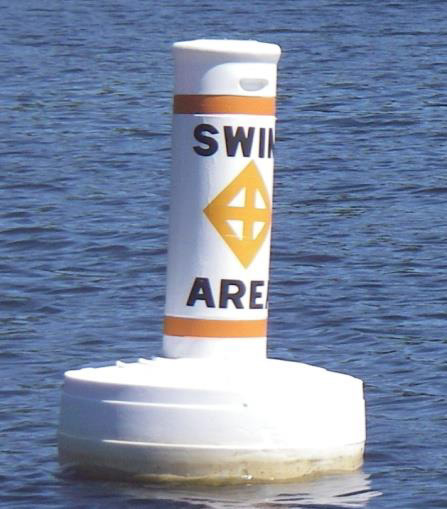 Issue: Buoys and Swimming floats can be a visual detraction to the scenic and natural character of the lake. They can also be a boating hazard in poor lighting conditions if not well marked. Consider the visual impact of the shoreline. 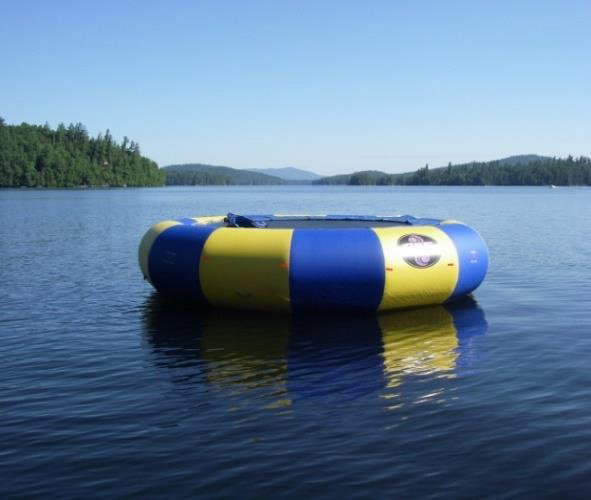 Before you put out any floating objects this summer, such as mooring buoys, swimming floats or water trampolines please consider a few things. Section 35a of New York State Navigation Law allows shore owners one mooring buoy and one swimming float not exceeding 100 sq ft of surface area. They must at all times be within 100 feet from shore, and be located within the boundaries of your shoreline. In addition, these floating objects cannot interfere with free and safe navigation. It is possible to apply for a permit with the Department of Environmental Conservation (DEC) for floats that exceed what is allowed by Navigation Law (i.e., installing more than one mooring buoy, floats more than 100′ from shore, swimming floats larger than 100 sq ft, bathing beach markers, speed zone markers, etc.). DEC’s approval is based on whether the placement of such floating object will not be a hazard to navigation. Please refrain from putting floating objects in the water. Consider limiting the number and size of floating objects on the lake. Keep all objects within one hundred feet of your shore and be sure that all objects are marked well with reflectors.